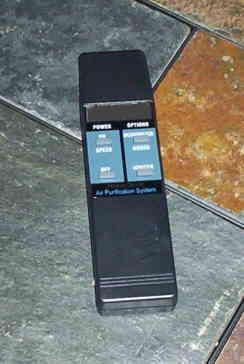 Remote controls speeds, timer, ozonator, power and ionizer. Sold separately as replacement only. 2 AA batteries included.